A number of online travel companies have teamed up in order to oppose Google's proposed buy-out of airline ticketing company ITA Software. 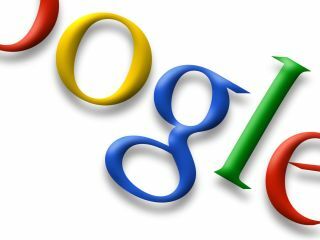 Google is currently trying to complete its $700 million acquisition of ITA, as reported earlier this summer. But online travel firms Expedia Inc, Kayak.com, Sabre Holdings and Farelogix Inc are now calling for the US Justice Department to block the deal, fearing that it would lead to anti-competitive behaviour in the online travel market. The group of online travel companies have formed a temporary coalition called FairSearch.org to help explain and promote the reasons behind their opposition to the deal. For its part, Google maintains that it does not currently compete against ITA Software, and thus that the deal will not change the existing market share in the industry. The opponents to the deal fear that, once Google owns ITA, it would have the power to restrict any online travel company's access to the company's software, currently used by most of those travel firms making up the FairSearch co-alition.